While we all love to wear makeup, a lot of us often forget to set it. Even the most matte finish foundation could do with a little bit of 'setting' you know? If you have particularly oily skin, you should never skip setting your makeup. 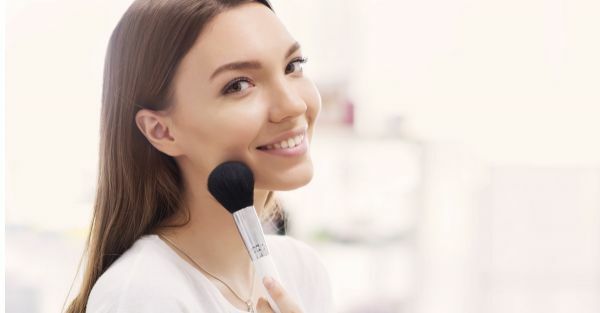 A little setting powder goes a long way in keeping your skin looking fresh, shine-free and poreless. While picking setting powders, there's always a risk of looking too cakey, or worse looking white in photos! Always look for light-weight formulas that feel like nothing on your skin. These are the powders that look super natural even up close. Getting down and dirty, how do you choose? We've found you the best setting powders on the market loved and sworn in by makeup artists and celebrities alike. These will keep your skin poreless, matte and flawless all day long. Whether you're looking for a compact or a loose powder, we've got your bases covered. You're going to need a good powder brush and a setting spray to go with these! 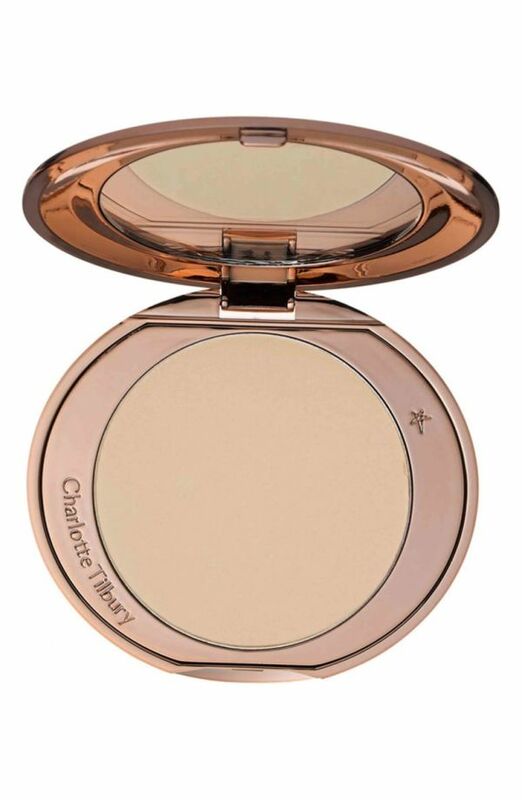 This magical setting powder gives your skin a flawless, airbrushed, second skin effect. It blurs out imperfections and sets your makeup in place without adding any cakiness or heaviness. It's ultra-fine formula and soft focus particles work together to give you filtered skin, in real life. 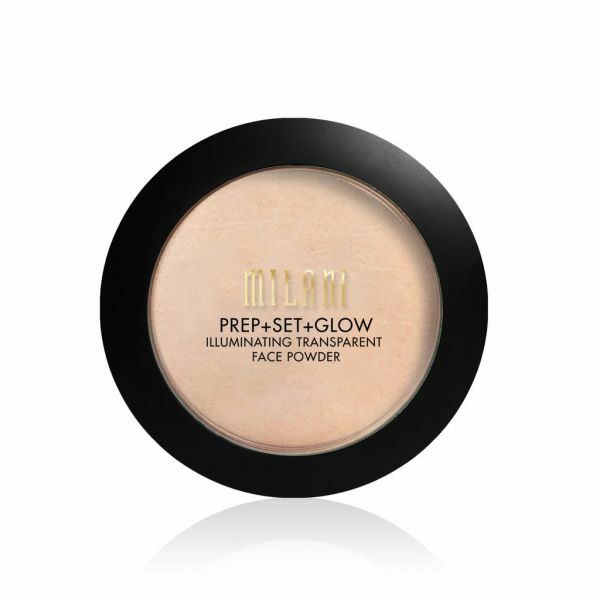 If you don't like the finish of a powdered compact to set your makeup, you're going to love this compact from M.A.C. It's super-finely milled particles give off a pearlescent satin finish on the skin. It can be used to set your foundation and you can even wear it alone for light to sheer coverage. 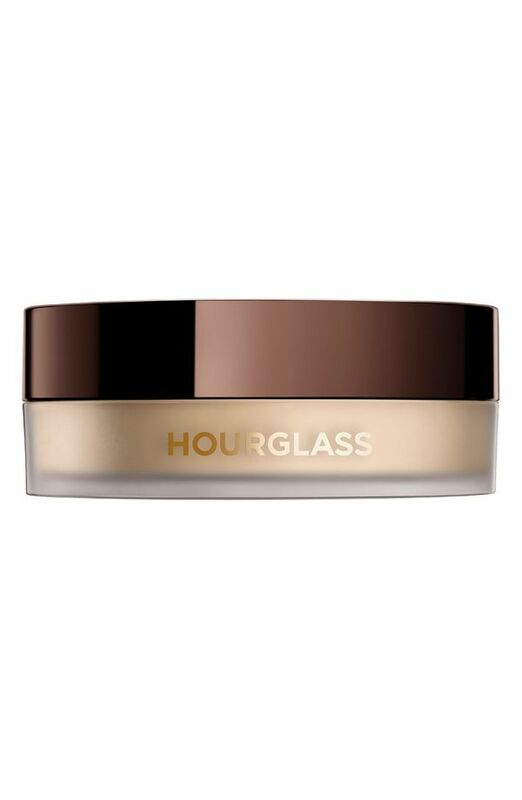 Hot and new from Hourglass, this setting powder hugs your face and sits atop mimicking the look of skin. It's the perfect blend of matte and radiant and can be used to set your makeup in place. It is infused with light reflecting particles to give your skin a poreless airbrushed finish. This no-nonsense translucent setting powder from Rimmel does exactly what it claims, it sets your makeup in place and keeps your skin matte and shine free for long. Best suited for people with extremely oily skin! This is a 3 in 1 kinda product. It will prep, set and illuminate your face and give you a healthy glow. It sets your makeup while blurring and illuminating your skin! This drugstore gem is your perfect selfie companion. It's not only affordable it's absolutely amazing too. It sets makeup while blurring your skin and photographs like a dream. The collection was tested under 7 lighting conditions to deliver you with the perfect photograph, every time. 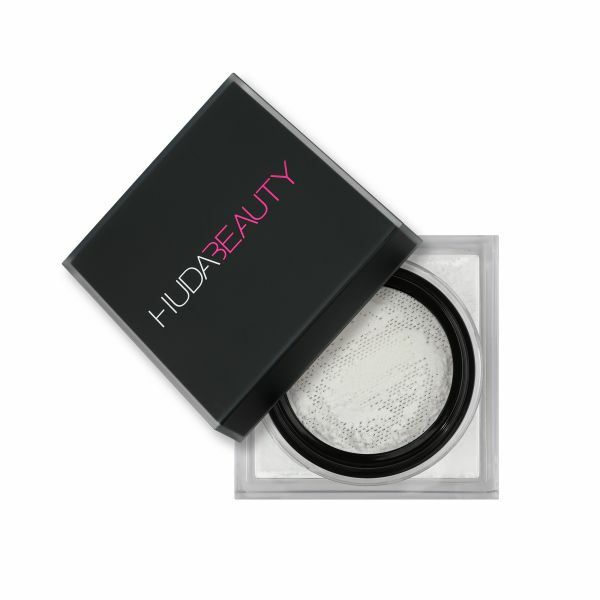 Makeup maven Huda Beauty's latest launch is a collection of setting powders. You can find them in 8 different shades to bake, set and fix your makeup!